The Press of Robert LoMascolo: Merry Christmas! Merry Christmas to all! 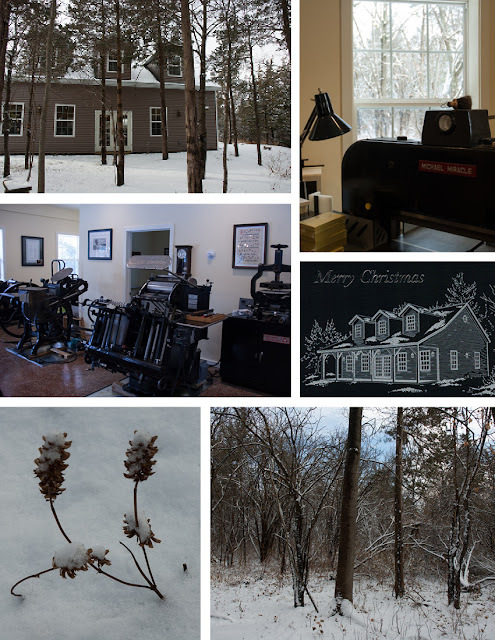 It's a quiet and white Christmas at the studio.